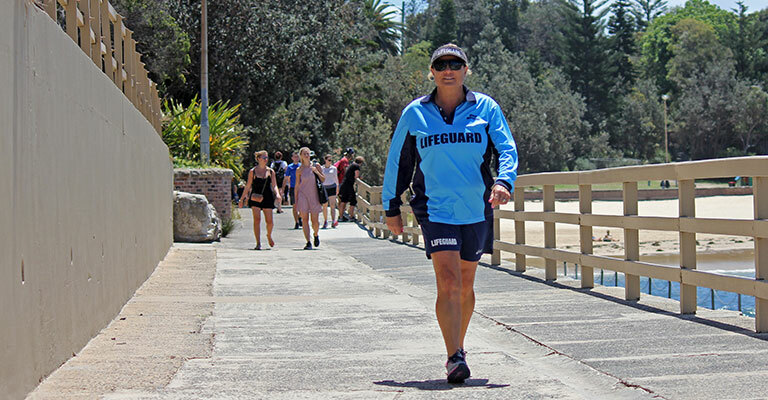 In an industry dominated by men, Lifeguard Fiona Borg has been breaking stereotypes for 23 years. 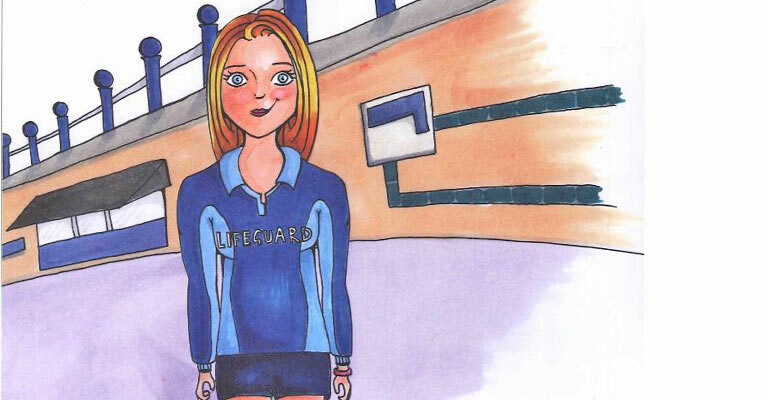 She’s now the star of a new children’s book which she hopes will inspire more girls to achieve their dreams. When she was a girl, Fiona liked surfing on her pink board. Some boys used to tease her but Fiona didn’t care. She knew she could catch even the biggest of waves. She could beat all the boys. She was strong. 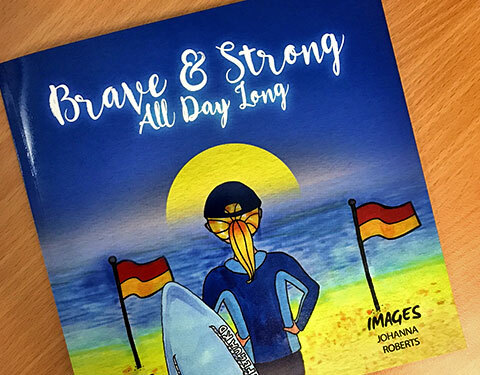 And so reads the latest children’s book from Coogee author Elizabeth Cummings. 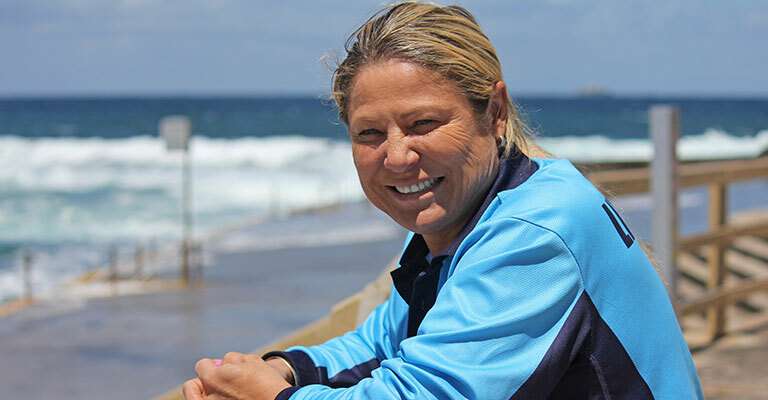 It’s based on the life story of Randwick Council Lifeguard Fiona Borg and tells how her love for the ocean lead to a distinguished career as a Council Lifeguard. The unassuming and charismatic Fiona is down to earth about her job and a little shy about the recent publicity. 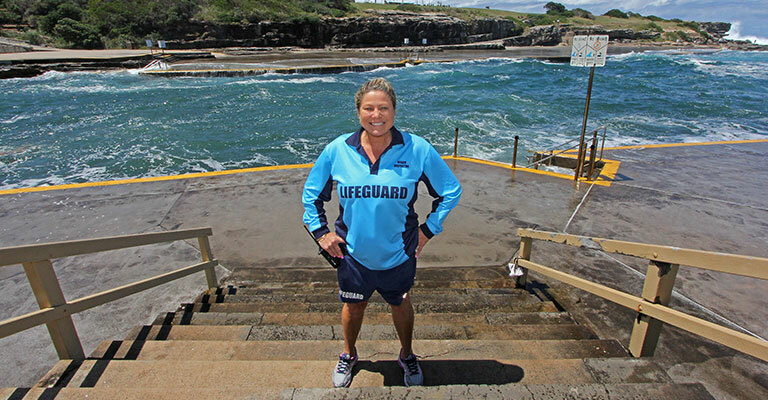 Amongst 45 highly trained Council Lifeguards patrolling Coogee, Maroubra and Clovelly Beaches, Fiona is the sole female. “It’s always been a male dominated job and girls might feel intimated or might think they’re not strong enough to do the job, but there’s a lot of girls out there that are,” she says. Fiona dismisses the idea that being a Lifeguard is purely about strength. She says there’s lots more to it including knowledge of the beaches and the ability to work well with people from all different backgrounds. Fiona is proud that in her 23 years on the job, she’s only had to be involved in one resuscitation. The way she sees it, she’d prefer to keep people safe and happy and out of trouble. 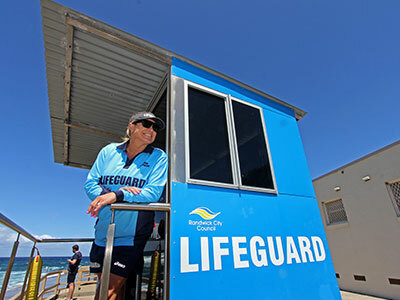 Randwick Council Lifeguards patrol Coogee, Clovelly and Maroubra Beaches from 7am to 7pm during daylight savings. If there are no flags, the beach is closed or unpatrolled, DO NOT SWIM! Do not swim if unsure of surf conditions.